Flipping through the pages of my high school yearbook brings back memories of old friends and good times. I thoroughly enjoyed those years. In fact, I have maintained my relationship with several of the people lining the pages. I can thank Facebook, and growing up in a small town, for that. What I admire most about the people I went to school with is seeing how successful they have become. Putting the "class superlatives" aside, my former classmates have surpassed the predictions made about their "real world" success. Some have even started their own businesses. Like my friend Katie's business called, Saving Dates. With several years of event planning experience, Saving Dates works with individuals, corporations and non-profit organizations to produce unforgettable events. Allow us to tend to every detail or simply be present to coordinate the logistics while you enjoy yourself. Execution of any event is neither too large or too small and we are able to accommodate any client. 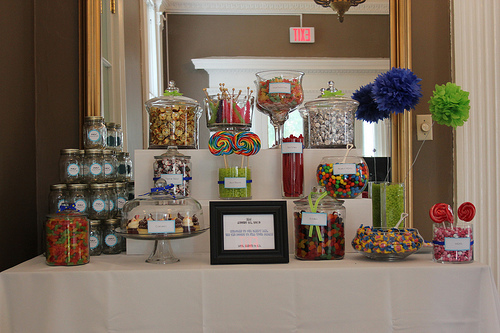 From invitations to event set-up we are here for you. We begin by familiarizing ourselves with your vision and goals before customizing a strategy tailored to meet your needs. Whether fund-raising or helping you manage, plan and execute a special event, we involve ourselves deeply in your objectives and become dedicated to a successful end result. Katie Boswell has always had a creative mind for event planning. 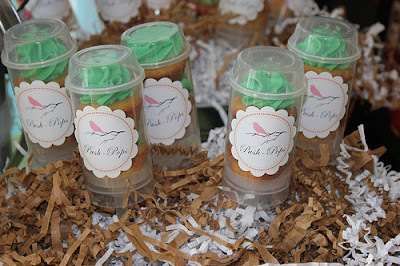 From weddings to baby showers, and everything in between, her attention to detail is immaculate. 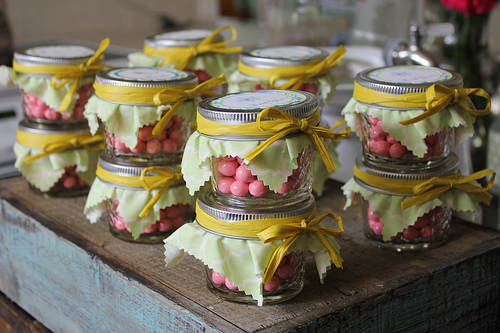 Her passion for planning parties has developed into a thriving business. Her past experiences include fundraising for the Lance Armstrong Foundation, advancement at catholic schools, event planning for local hospitals and social events for family and friends. 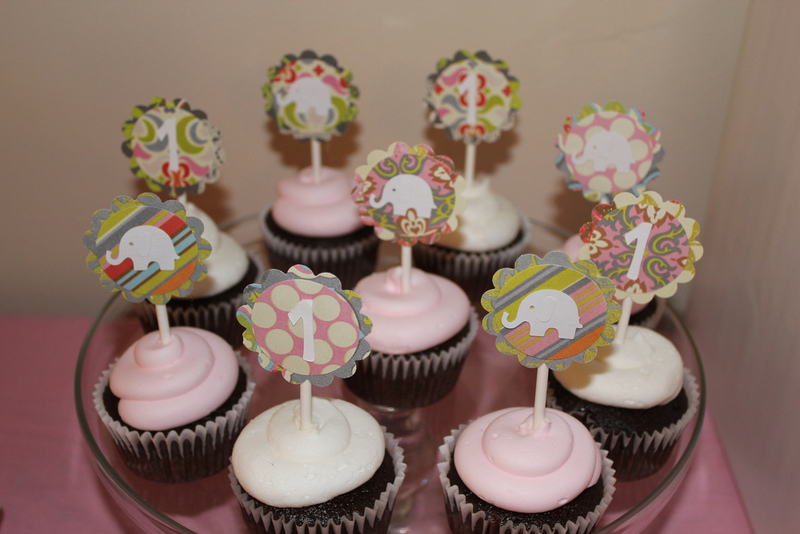 She runs an Etsy shop as well as her own blog where she shares personal work, party design, event themes and DIY ideas. Her creative potential is endless and her ultimate priority is to work on behalf of her clients so that the overall feel of their event reflects their vision. 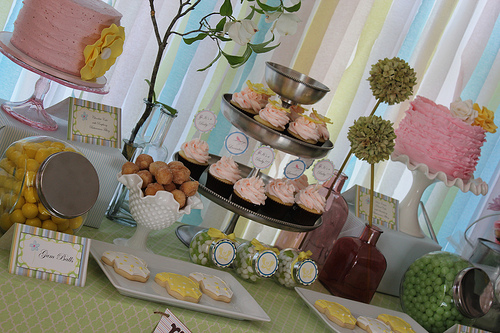 Saving Dates was recently featured on the Hostess with the Mostess blog for its "Happy Trails Baby Shower". 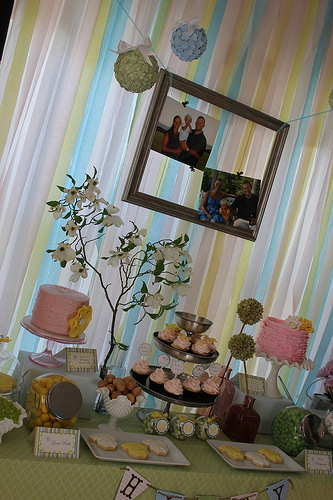 From the ruffle cake to the adorable labels on the water bottles, this shower demonstrated the extreme creativeness and brilliance that Katie embodies. And did you see those adorable push pop thingies? Well, I'll have you know that Katie would like to giveaway a $25 to her Etsy shop to one (1) lucky reader of Mommy 2K. Maybe you can purchase these. RETWEET this post using the TWEET button on the left side of this post. SHARE this post using the FACEBOOK button on the left side of this post. STUMBLE this post using the STUMBLE UPON button on the left side of this post. Winner will receive $25 credit to shop at the Savings Date Etsy shop. Please leave an e-mail address in the comments so that I can contact you if you are the winner. Giveaway will end July 3, 2011 at 11:59 PM EST. Winner will have 48 hours to respond before another winner is chose. Must be 18+ and a resident of the US. Disclosure: I was not compensated for writing this post. This is something I wanted to share about my friend because I am proud of her. Opinions and views are my own. But the fact that she is fabulous is indeed a fact. I say start planning as soon as you can, and always carry a small notepad to write down ideas, and ask for help if you need it. I LOVE what Katie does! @Lily Not sure what happened. The social buttons are off depending on your computer screen size. The never-ending blog coding error continues.